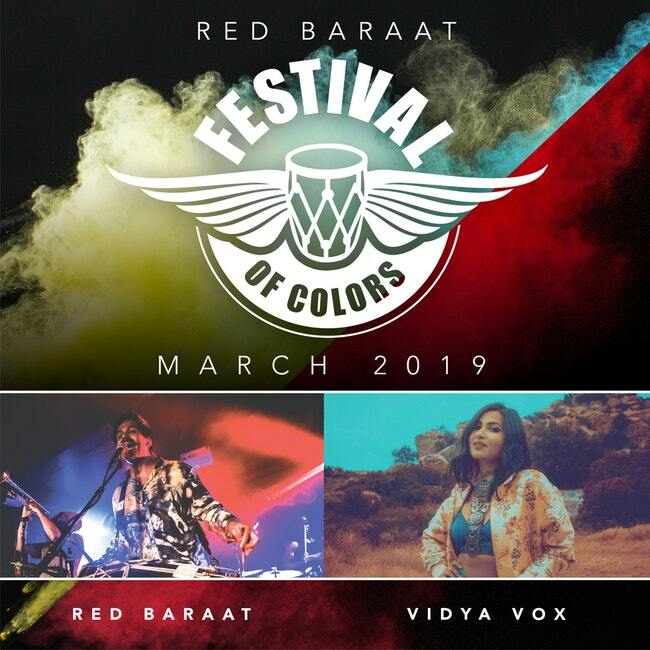 Red Baraat Festival of Colors is an immersive celebration through music, dance and visuals. Now in its 8 th year, the March 2019 festival will feature Vidya Vox and Red Baraat on an 8-city tour. and forgive, and repair ruptured relationships. 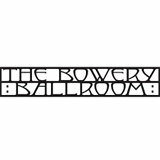 Punjabtronix, Women’s Raga Massive, Heems (Das Racist/Swet Shop Boys.